The Mazda CX-5 is a compact crossover that debuted in the 2013 model year. 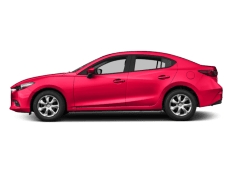 It is Mazda’s first vehicle to feature the company’s full SKYACTIV technology suite that includes a rigid, lightweight platform, in combination with a series of efficient engines and transmissions that result in reduced emissions and fuel consumption. These engine and transmission technologies were released in 2012. 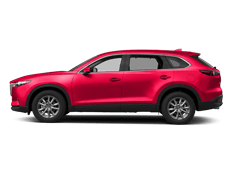 Mazda boasts that its design for the Mazda CX-5 is human-centric and features comfort, style, and technologies that are designed to make driving a Mazda CX-5 in Charlotte, NC a one of a kind experience. 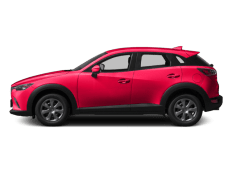 With its impressive list of standard features, available upgrades and trims, advanced onboard technology that improves safety, connectivity, and entertainment, the 2018 Mazda CX-5 is one of the best SUVs in its class. 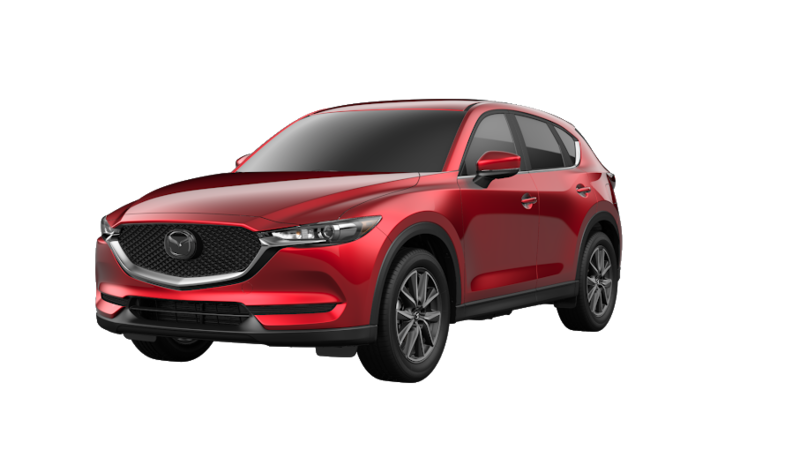 Active driving display, the Mazda Connect infotainment system, and superior sound technologies are only a few of the technology features that set the Mazda CX-5 apart from its competitors. With available intuitive Active Driving Display, important information like vehicle status, current speed, and route guidance is displayed conveniently onto your windshield. Information is in your line of site and allows you to focus and minimize distractions while driving. The Mazda Connect advanced infotainment system helps keep you and your passengers entertained, informed, and connected. Mazda Connect is easily accessible and lets you safely navigate a multitude of infotainment functions. Just use the multifunctional command control located on the center console to navigate options displayed on your full-color display. This impressive technology keeps you in touch with the people and places you need, even when you are on the go. The 2018 Mazda CX-5 has a superiorly crafted quiet cabin made possible by engineers that have incorporated unique sound-deadening materials like sound-insulating glass and advanced seal insulation that greatly reduces unwanted noise and vibrations. Technology enhances safety features as well. The Mazda exclusive SKYACTIV Technology is at the core of the Mazda driving experience, consisting of the body and chassis. The framework utilizes ultra-high tensile strength steel in critical areas to make your vehicle stronger and lighter, resulting in a smooth driving experience. SKYACTIV vehicle dynamics with G-vectoring control is a subtle technology available standard on the CX-5 and designed to help achieve a smoother, less tiring drive. Taking corners, the system adjusts power delivery and shifting vehicle weight. Mazda is notorious for designing cars that are a work of art as far as design is concerned. Their sleek movement and curves improve speed and airflow around the vehicle while making an attractive impression. Mazda designers follow a KODO of a “soul of motion” design philosophy. In other words, their vehicles are designed to create a sense of motion even while they are standing still. By adhering to this philosophy, Mazda designers can create unique designs for each model, while maintaining continuity within the brand. The exterior of the 2018 Mazda CX-5 was created especially to continue that sense of movement even when standing still. Soul Red crystal metallic paint graces the exterior of the CX-5 with a three-layer paint process that uses the changing light to enhance this feeling of movement. Inline with Japanese craft ideals, all surplus and non-essential elements were removed from the exterior of the CX-5 as they focus on creating a simple and bold approach to the design. The result was a refined yet tough looking exterior that offers style and performance. In the interior, drivers will feel a connection to their vehicle from the start. There is a multitude of expertly selected textures and finishes, along with perfectly positioned controls and handles. The interior space is intuitive and enhances the driving experience for drivers and passengers. 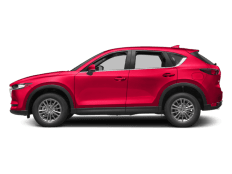 The 2018 Mazda CX-5 was designed with ample entrance and exit room, available heated rear seats, rear air conditioning vents, USB ports in the front and rear center armrests. For added comfort on prolonged drives, the rear seats recline. The 2018 Mazda CX-5 is not short on utility either. The available Power Rear liftgate opens and closes with ease using either the available Mazda Advanced Keyless entry button or a button located in the driver’s cabin. Plus the easy-release 40/20/40/ split fold-down rear seatback accommodates seating for five, or up to 59.6 cubic feet of cargo space, comes standard. There is no denying that the Mazda CX-5 is innovative, intuitive, and high on style. The Mazda CX-5 was named 2017 HIS Top Safety Pick Plus, one of the best safety ratings in the industry. The CX-5 has won the highest possible rating from the IIHS every year since 2012. One of Mazda’s most impressive safety features is I-ACTIVSENSE, an active approach to safety. This technology uses milliwave radars and cameras to keep you in tune with your surroundings while still allowing you to keep your focus where it needs to be – on the road. Drivers are more confident knowing that these available systems are working in the background to alert them of potential hazards and avert collisions. Drivers are alerted to potential hazards with visual and auditory alerts. If a collision is unavoidable, Pre-collision safety technology helps reduce the severity of a collision when one becomes unavoidable. Passive safety technologies help protect occupants and reduce damage in the event of a collision. 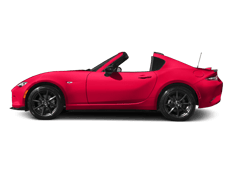 They include the rigid SKYACTIV Body with ring structure, seat belt with pretensioner and load limiter, anti-intrusion brake pedal, SRS airbag systems, and more. One of the nicest things about the CX-5’s safety features and driver assists is that Mazda has kept them affordable. Many features come standard on all models and trim levels. It received a four-star rating and was named top-safety pick by the Insurance Institute for Highway Safety (IIHS). New for 2018 are a blind-spot monitor and rear cross-traffic alerts that now come standard on the CX-5 – these were not available on base sport models in 2017. The I-Activsense package that offers a full suite of safety features is now available an option on the CX-5 Sport. All of the high-tech equipment becomes standard fare on the Touring trim. We appreciate your interest in our inventory, and apologize we do not have model details displaying on the website at this time. Please fill the form out below and our team will quickly respond, or, please call us at (704) 464-0105 for more information. At Keffer Mazda, we appreciate our customers. We don’t use deceptive sales tactics or battle over pricing. Here at Keffer, we want to help you choose the perfect vehicle in a stress-free and pleasant environment. We offer an impressive selection for every driver in North Carolina. We serve areas of Matthews, Kannapolis, Statesville, and beyond. Keffer doesn’t stop serving our customers after we make a sale, we believe that servicing the vehicles our customers’ purchase is as important as selling them. 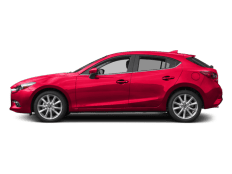 We have a dedicated team of Mazda technicians available to complete your service and repairs. 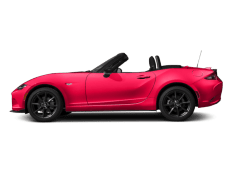 We also offer OEM Mazda parts at our dealership and online. Come in today to check out how Keffer can help get you into the vehicle you need!